It’s no secret that the real estate industry has changed dramatically in the past few years. With most markets in the U.S. making dramatic corrections to the extreme, unsustainable appreciation of recent years, so to has the successful marketing of real estate changed. The print medium of daily and local newspapers is no longer the historical preferred medium for folks looking to buy a home. Instead, over 84% of buyers now start their home search on the internet. All brokers can offer certain services, such placing a For Sale Sign on the property, placing the listing on MLS, run an Open House, and perhaps placing ads in a few newspapers . This leads some sellers to mistakenly think that all brokers are the same …which they most definitely are not! Coldwell Banker Phillips not only will do the traditional services mentioned above more effectively than other brokers, but we also offer some unique services as well. Each listing will be placed on the several industry leading websites including www.coldwellbanker.com, the multi-award winning site, Plus www.realtor.com and www.mlsli.com plus a wide variety of approximately 20 other top sites that will drive traffic to our listings. 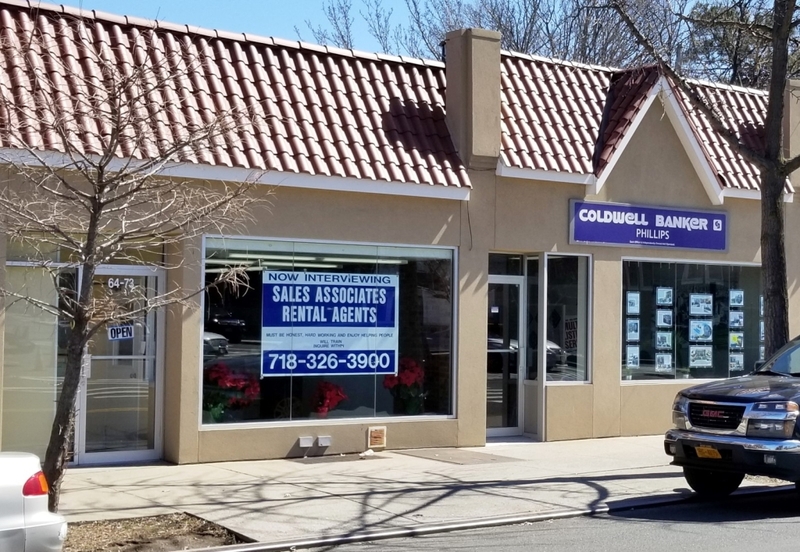 Our own completely new website www.coldwellbankerphillips.comgives buyers plenty of reasons to start their search at our site as we offer access to over 35,000 listings in the Queens and Long Island Marketplace. No one can offer buyers more access to more listings in this marketplace! Interactive home searches are another way we offer our buyers new and more convenient ways to shop the market for their next home. Not every buyer wants to call the agent every time they see a new listing advertised somewhere. To accommodate that, we offer Coldwell Banker’s groundbreaking PERSONAL RETRIEVER ® to buyers who want the more convenient and timelier automatic email notice of homes that meet their criteria. Taking that service to an even higher level we also offer our buyers free access to the best service in the industry called LISTINGBOOK which buyers rave about. This gives the buyer direct ability to modify their criteria and receive all the notices they want (and not the ones they don’t want) as well as daily updates on market conditions, sales etc. Of course we all know the best form of advertising is WORD OF MOUTH which of course means buyers go to the companies and agents that are referred by their friends and relatives. Well, that of course is our real strength because we have been proving ourselves as the most trustworthy and most successful real estate brokerage firm in this area since 1930. That means we have thousands and thousands of satisfied customers telling their friends and relatives……… to call PHILLIPS for their next real estate need! Plus since Coldwell Banker has been offering unequaled real estate brokerage services nationwide since 1906, millions more tell their friends “go to your neighborhood Coldwell Banker affiliate”. So as you can see, we get them locally or nationally, more than any other area broker can. After all in challenging economic times, where the unethical practices of so many have caused the harm to the entire country, folks today more than ever prefer to deal with the most trustworthy and most reputable firms they can find. 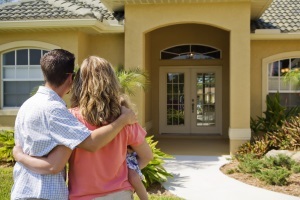 We know that every seller is greatly concerned about the communication between the broker and the seller. That’s why we use the best industry software to record every time we show your home. We’ll even give you an email to confirm the appointment and feedback after the showing plus weekly and monthly written reports so you know exactly what’s going on with your home. Our seller’s never ever complain that they are not informed and you won’t either…we promise! You also get free access to our LISTINGBOOK SERVICE so you‘ll know exactly what your competition is so you can stay competitively priced. We also believe that verbal promises or living on your reputation alone is not enough. That’s why we give our sellers the industry best WRITTEN SELLERS SERVICES GUARANTEE to ensure that we keep all of our promises made to every seller. After all talk is cheap and your house is not! Our Win-Win Philosophy is based on the principal that everyone with whom we do business should benefit from the relationship. At the end of the day, the satisfied customer is how we grow and prosper. We know that we must earn that trust and the referrals and repeat business that comes with it.